The purple tomatillos have decided to start fruiting which makes me happy. 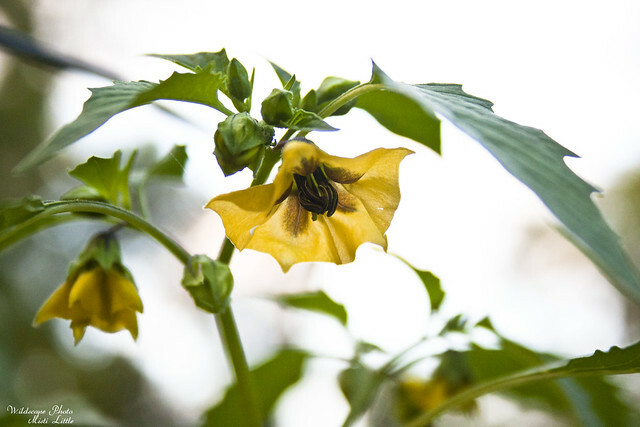 I’m hoping there is a lot of tomatillo salsa in my future! The purple variety is new to me and I haven’t grown tomatillos in many, many years, so this will be a relatively new experience for me. 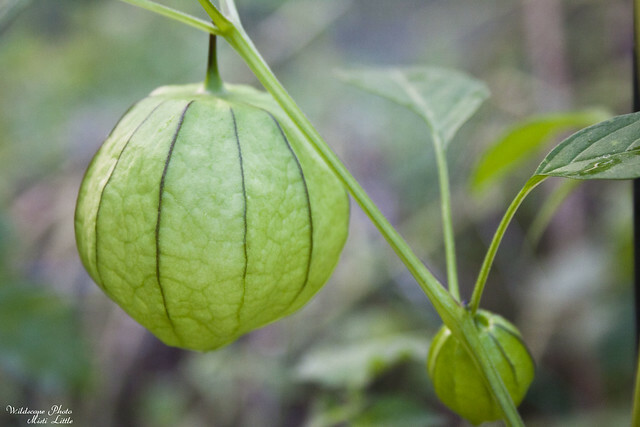 Have you grown tomatillos? 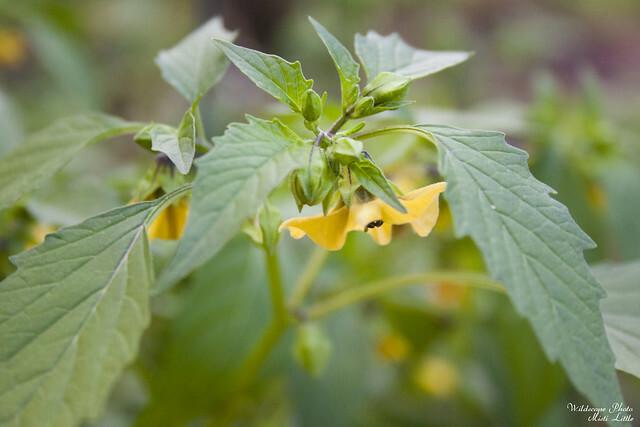 Got a good tomatillo recipe?